There are 36 blog entries for June 2013. Friday, June 28th, 2013 at 11:06am. The PGA Center for Golf Learning and Performance is a 35-acre golf practice and training facility at the PGA Village in Port St. Lucie. Students are able to discover their weaknesses and receive training from the nation’s top PGA professionals. At the one of a kind facility, each student receives proper instruction in all areas of golf, including mental, physical, technical, equipment, and on course application. Thursday, June 27th, 2013 at 10:53am. A pair of Jupiter brothers are bringing an National Football League experience to local football players ages 7 through 18 on June 28 and 29 at Jupiter High School. Matt and J.B. Clark are both graduates from Jupiter High School and former football players. After graduating high school, J.B. went on to play at LeHigh University before briefly playing for the Buffalo Bills of the NFL. The two brothers, both standouts at the high school level, will be hosting the first annual Get Liive Football Camp this weekend in Jupiter. 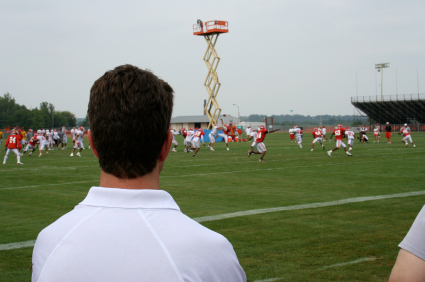 “This first annual Get Liive Football Camp is the first time that we’ve brought the camp to Jupiter,” said Matt, who founded Get Liive Football Camp with J.B.
Wednesday, June 26th, 2013 at 3:45pm. 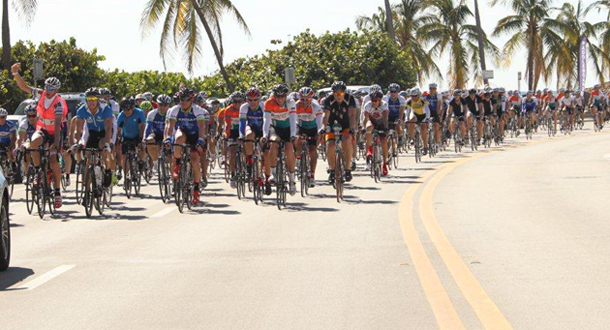 On Wednesday, the Miami Dolphins announced the dates and times of the fourth annual Dolphins Cycling Challenge or DCC. The DCC is a two-day cycling event with ten ride options ranging from 13 miles to 170 miles. The event will encompass Palm Beach, Broward, and Miami-Dade counties and will benefit the University of Miami’s Sylvester Comprehensive Cancer Center. The two day cycling event will take place on November 2nd and 3rd with 100% of rider-raised funds going to the Sylvester Comprehensive Cancer Center. Since 2010, the DCC has raised nearly $4 million and will look to add to that with this year’s two-day event. LIFE’S A BEACH! DO YOU KNOW THE NEW $52 MILLION NEIGHBOR? Wednesday, June 26th, 2013 at 11:47am. Photo courtesy of Splash News. 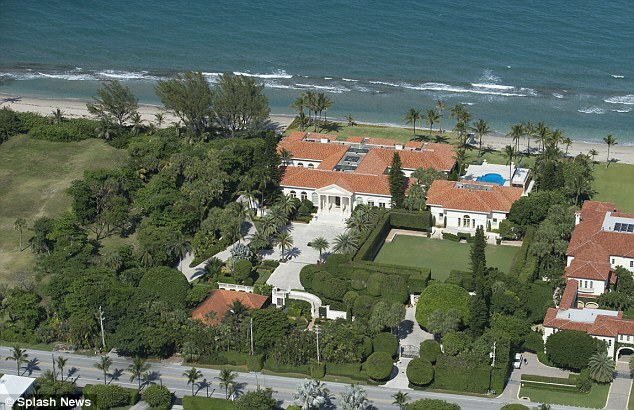 Just south of Jupiter, in the ultrachic enclave of Palm Beach, self-proclaimed “King of All Media” Howard Stern may have picked up a lavish beach house. The radio broadcaster and America’s Got Talent judge has been reportedly searching for a home in the area. According to Palm Beach County records, the property has been purchased through a trust. The deed does not indicate the identity of the new owner (speculated to be Stern), who paid $52 million on May 15, 2013. There is no mortgage recorded for the purchase. While most of the golfing world will descend on Congressional Country Club this week for the AT&T National, there will be one big name that surprisingly will not be found on the tee sheet. No it’s not Tiger Woods. The world number one and Jupiter Island resident announced last week that he was going to be pulling out of his own tournament due to an elbow issue. 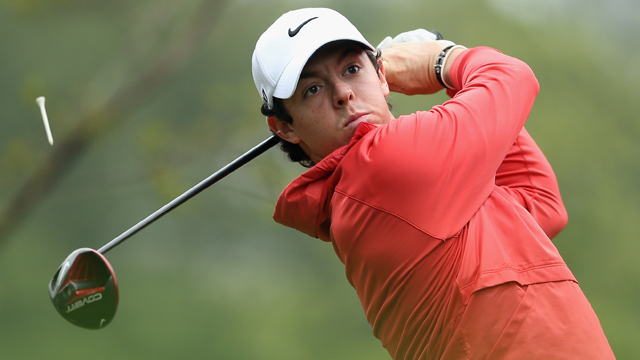 The name missing from this week’s event in Bethesda, Maryland is world number two Rory Mcllroy. Tuesday, June 25th, 2013 at 12:01pm. Are you looking for a special furry friend to fill your heart with unconditional love and companionship? Safe Harbor Animal Sanctuary and Hospital, located in the Jupiter/Tequesta area, was founded in 1985. It was Florida’s second humane organization to open a low coast spay/neuter hospital. 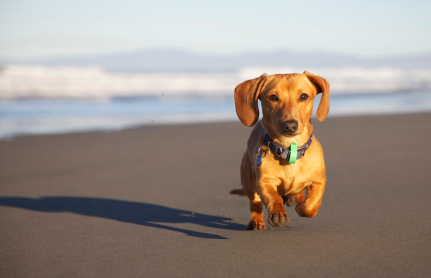 Safe Harbor does not believe in euthanasia as answer to dealing with the pet overpopulation crisis. They offer low cost spay/neuter services and medical assistance for pet owners who are in need. The sanctuary has sterilized over 75,000 animals in the past 25 years, preventing hundreds of thousands of puppies and kittens from being born and thousands from being destroyed. Tuesday, June 25th, 2013 at 11:56am. 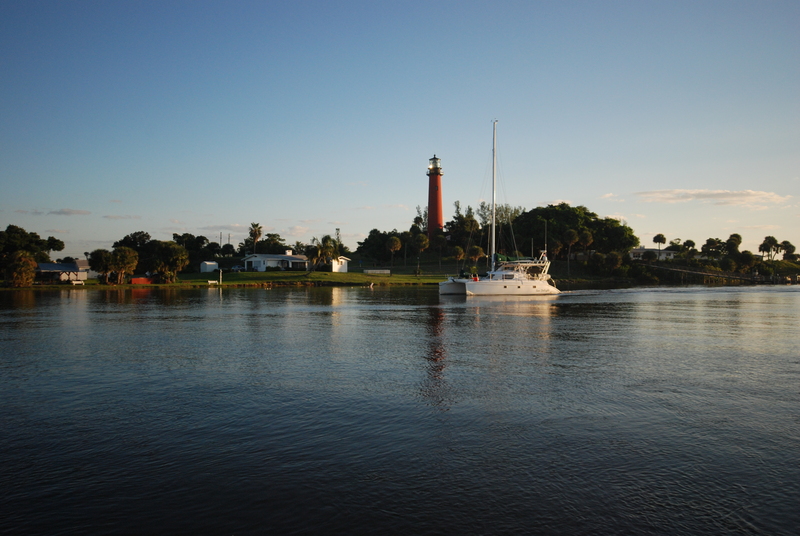 The Jupiter Lighthouse offers a unique blend of fun events and tours each month. Whether you are a local from Jupiter or you this is your vacation spot, the Lighthouse has been an iconic symbol for old Florida and the rich history of Jupiter. The events are tailored according to the weather and time of year. This tour takes you on a winding, 2-mile hike through the grounds of the Lighthouse. You will learn about the topography of the 120-acre preserve. The tour guides recommend bringing a hat, full water bottle and appropriate active wear. RSVP is required. You even have the option for a kayak tour immediately following your Hike Through History. Monday, June 24th, 2013 at 3:07pm. 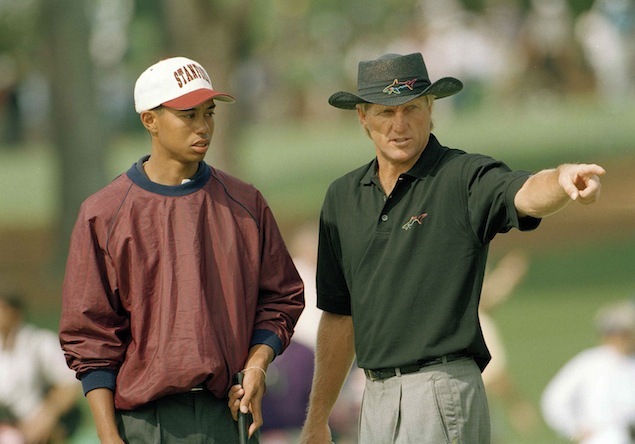 Tiger Woods and Greg Norman at the 1995 Masters. Photo courtesy of the Associated Press. “PGA Tour 2013: Visionaries presented by Visionworks” is a one hour special that will chronicle the stories of some of the game’s most creative minds who have helped define golf’s modern revolution. 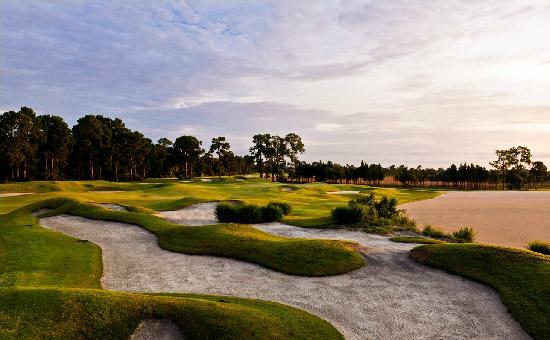 The special will feature Gary Player, Pete Dye, Tiger Woods, and Greg Norman. Here is a look at some of the ways that each of these golfers changed the game of golf. Monday, June 24th, 2013 at 9:56am. 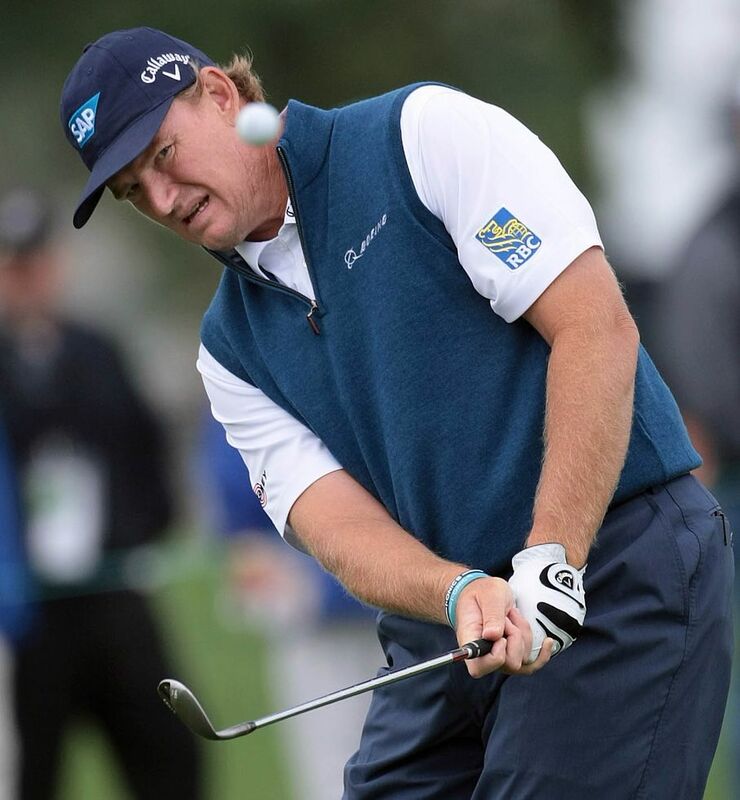 Ernie Els had an impressive showing at the U.S. Open two weeks ago. A final round of 69, one of the low rounds of the day, gave him a fourth place finish. Els took that solid play into this weekend’s BMW International Open in Munich as the Jupiter resident recorded his first win of the season. The Jupiter resident shot rounds of 63, 69, 69, and 69 to record the wire-to-wire victory at the European Tour event. It was his 28th European Tour title and came just one week after his first top 10 finish of the year at Merion. Friday, June 21st, 2013 at 1:46pm. 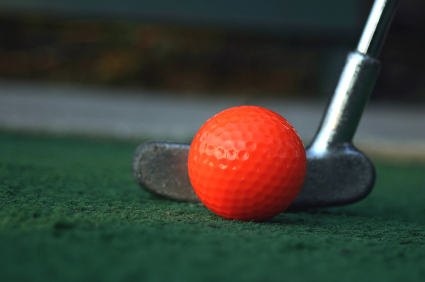 The Lighthouse Cove mini-golf course will be a 36-hole facility located in Jupiter and is expected to open in the fall. Land clearing has begun on the vacant 2-acre property on the east side of State Road A1A, across the street from the Jupiter River Park mobile home park. Located just north of Jupiter Beach Road, the facility will also feature a 2,000 square foot, two-story building that will have a restaurant and ice cream store in it. In addition, there is also a plan in the works for an 8,000 square foot preserve area on the property.